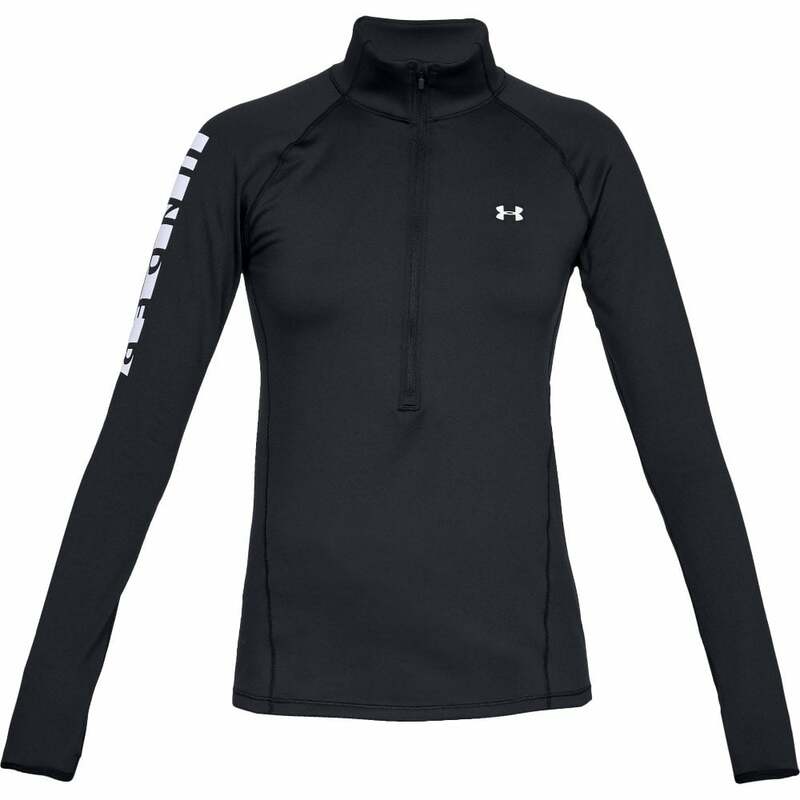 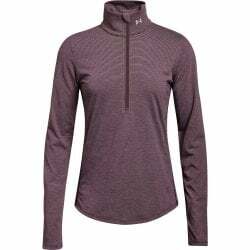 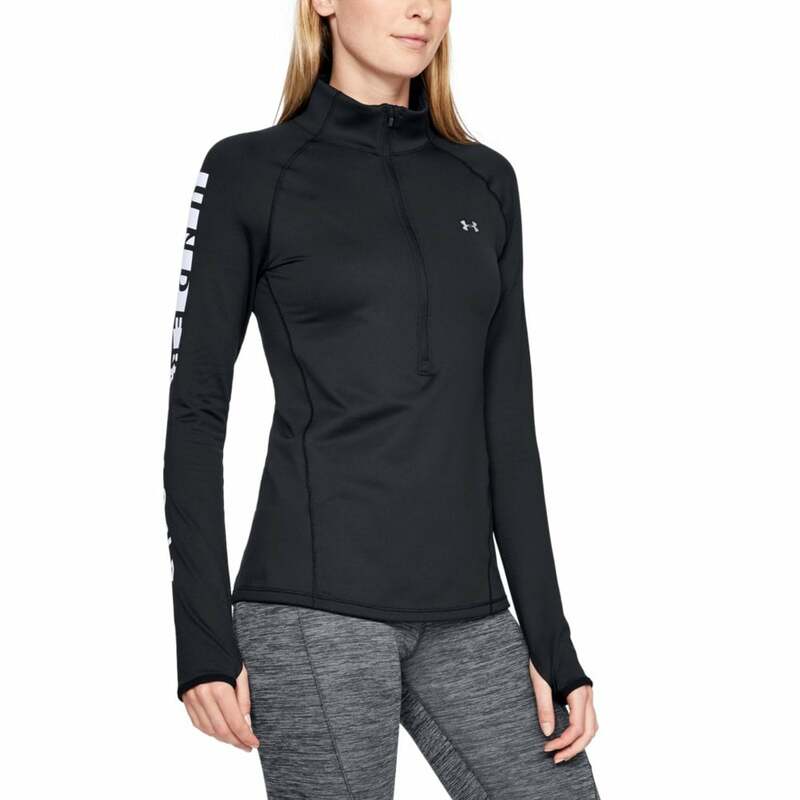 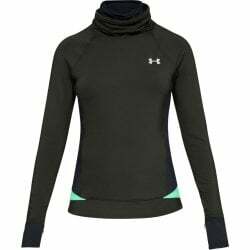 The Under Armour ColdGear Armour Graphic 1/2 Zip Top in this Black colorway is the first layer you put on every time the mercury dips. 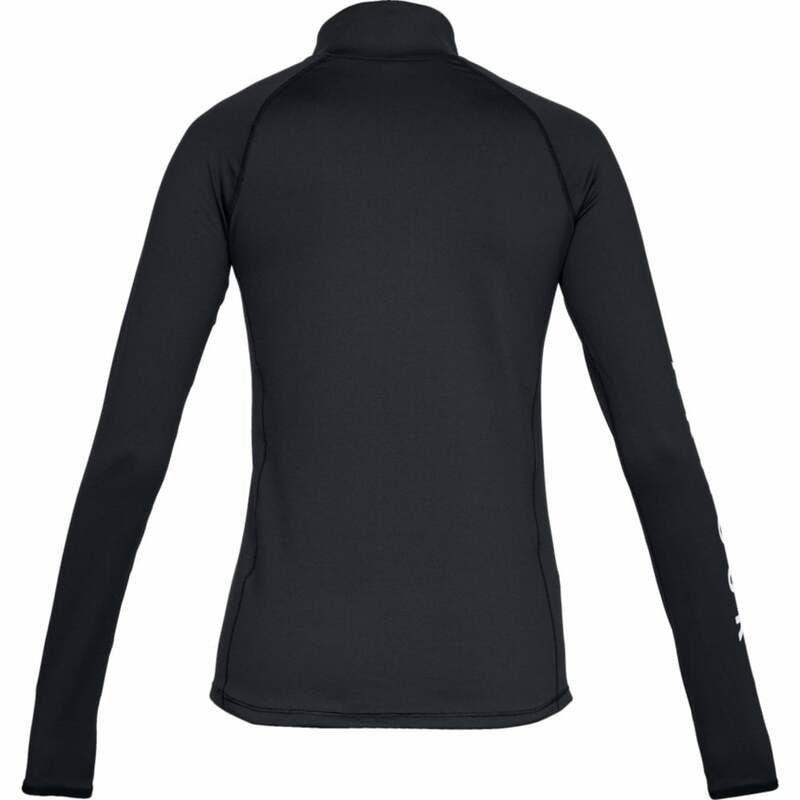 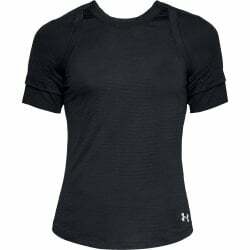 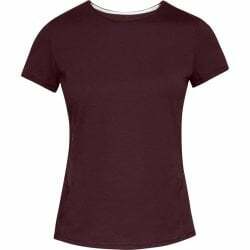 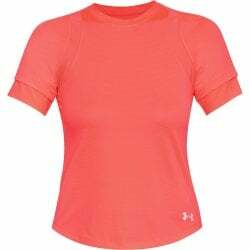 It's the weight of a T-shirt, fits comfortably next to skin, wicks away sweat and keeps you amazingly warm. 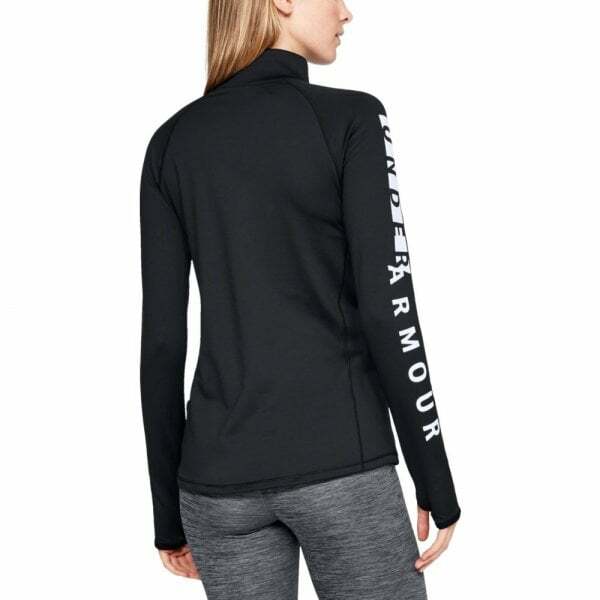 If you work out when it's cold, you better do it in ColdGear® Armour.